There are nearly 100 ghats in the Varanasi city. The famous and oldest ghats of all these are the Dashashwamegha, Manikarnika and Harishchandra Ghat. 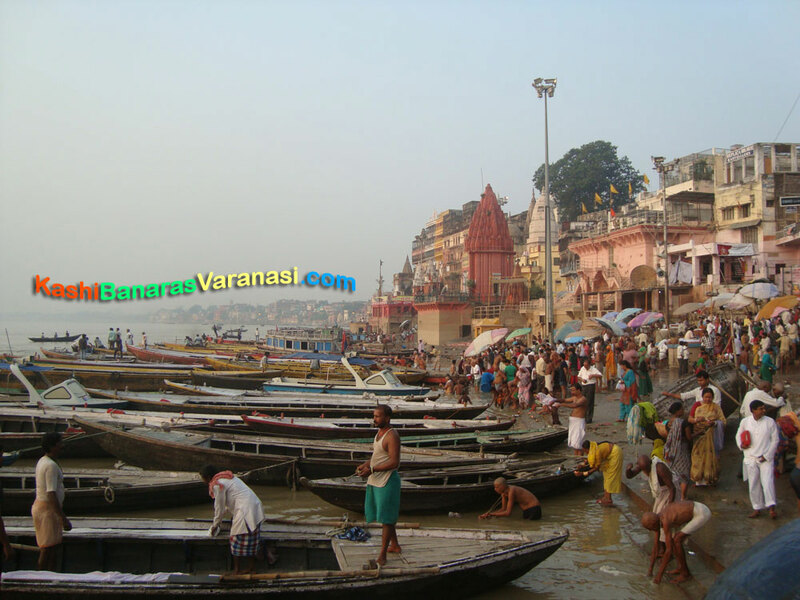 Some of the ghats are made there by Hindu rulers such as Ahilya Bai Holkar of Malwa region, Peshwa’s of Gwalior, Man Singh of Amber, Jai Singh of Jaipur etc. 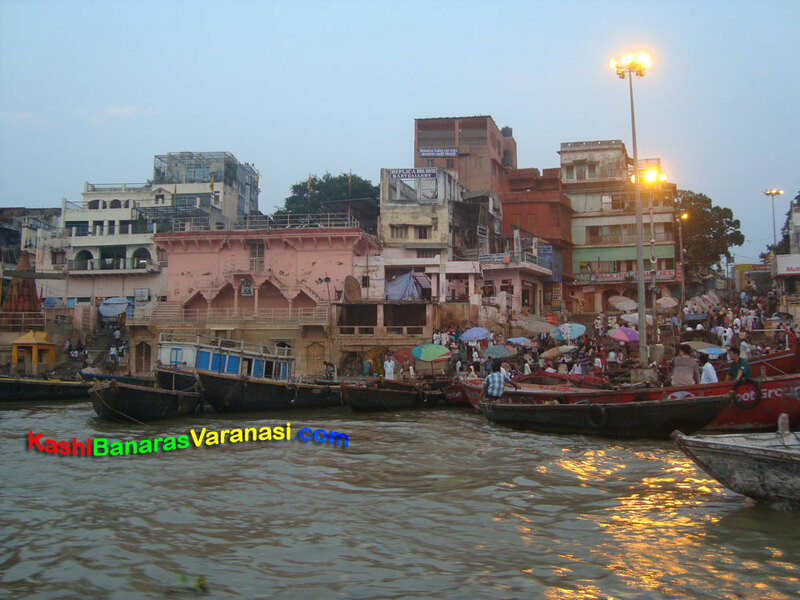 Some of the famous personlities of Benaras have named the ghats on their own name. 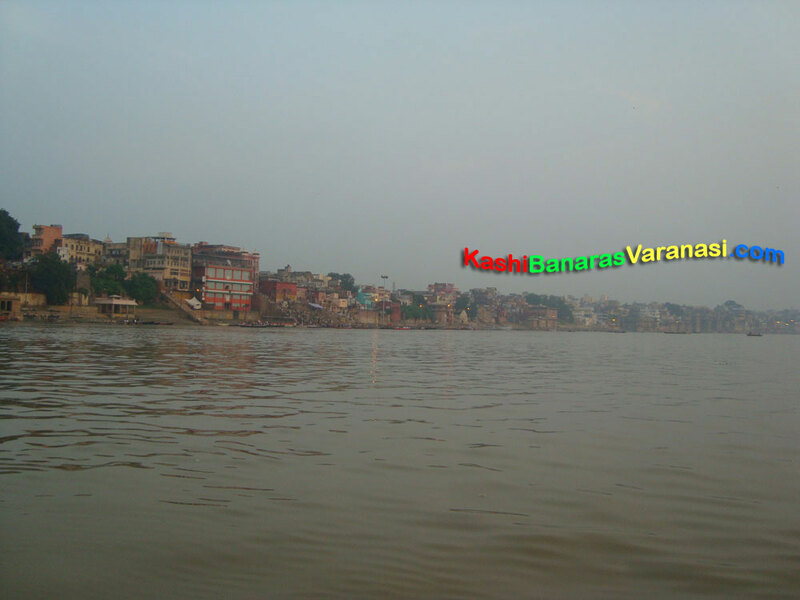 Munshi Ghat is after Hindi poet the Munshi Premchand, Tulsi ghat is after Hindu poet the Tulsidas who has written Ramcharitmanas. Many ghats are associated with the legends in Varanasi like the former Kashi Naresh owns Shivala or Kali ghat. 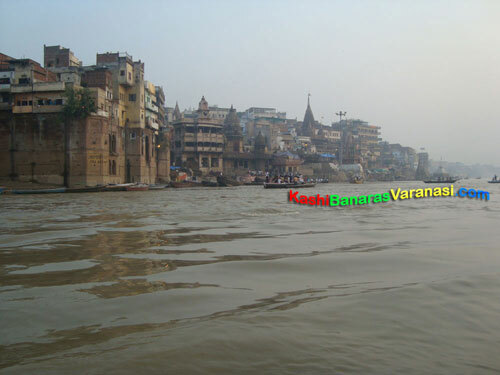 Most of the ghats were made at the time of Maratha. 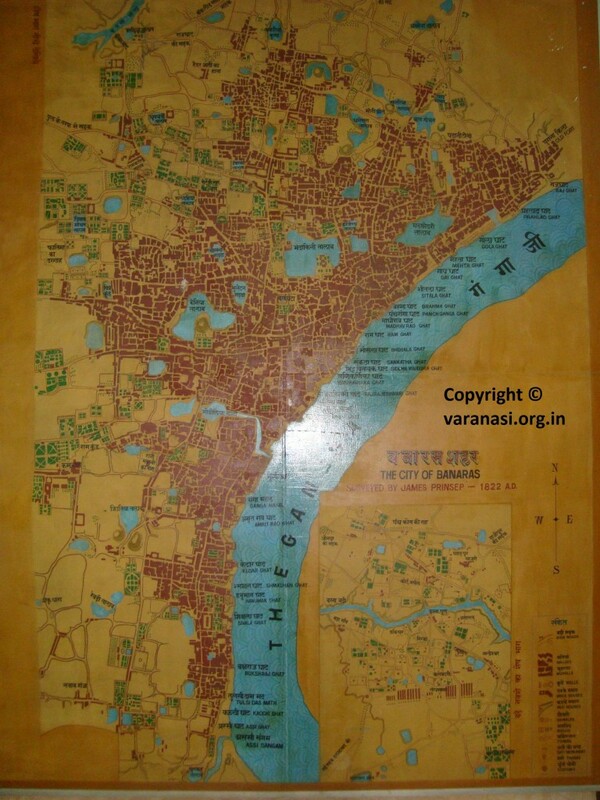 Marathas, Holkars, Bhonsles, Shindes (Scindias), and Peshwes (Peshwas) has been as patrons of present-day Varanasi. 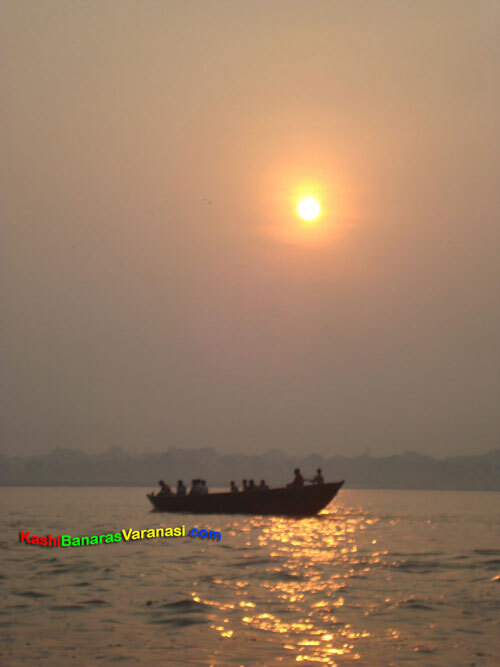 Morning boat ride in the Varanasi is famous worldwide as a visitors attraction. If you are the next tourist in India, have a great memory by riding in a boat on the Ganges across the ghats. What a great scene captured early in the morning in the Varanasi where nature meets with nature. 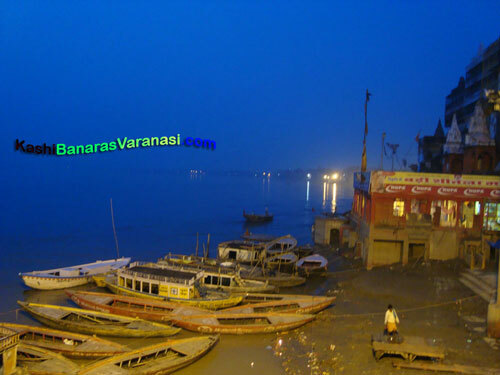 Between both natures, means the Gange water and sky, the Varanasi city looks as a thin border. Sun is rising out in the sky, rays of which are scattered in the Gange water makes this scene awesome. 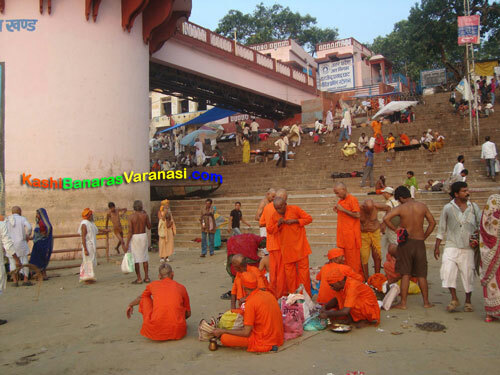 Pilgrims are bathing early in the morning in the Holy water of the Gange at one of the ghat in the Varanasi. 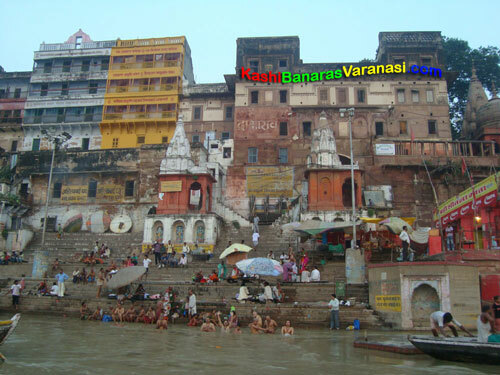 They are offering Pooja and jal to the Gange Maa and Surya Dewata. Both husband and wife are offering puja together to have the great blessings. 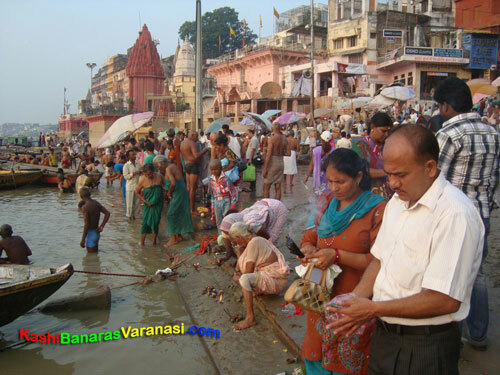 Devotees are taking bath in the early morning to be free from all the sins and prepare themselves for the Pooja. Sailor is pulling his boat to bring it at the bank in order to take pilgrims from one bank to the other. 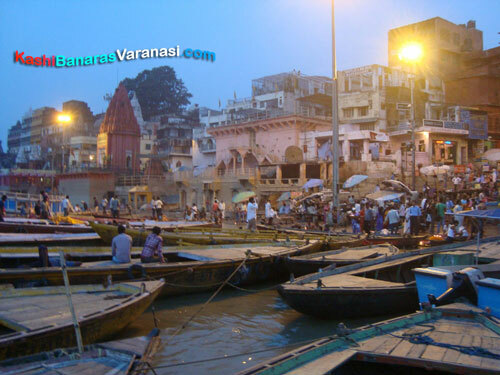 Pilgrims are collecting and preparing themselves for seeing the great event known as the Gange Aarti. They are taking their own places very silently at the ghat in the evening around 7 pm. Pilgrims in the orange dress are taking their breakfast after the bath at the Gange ghat in order to use their full day for seeing the attractive scenes. Some of them are taking bath and some of them are wearing cloth. 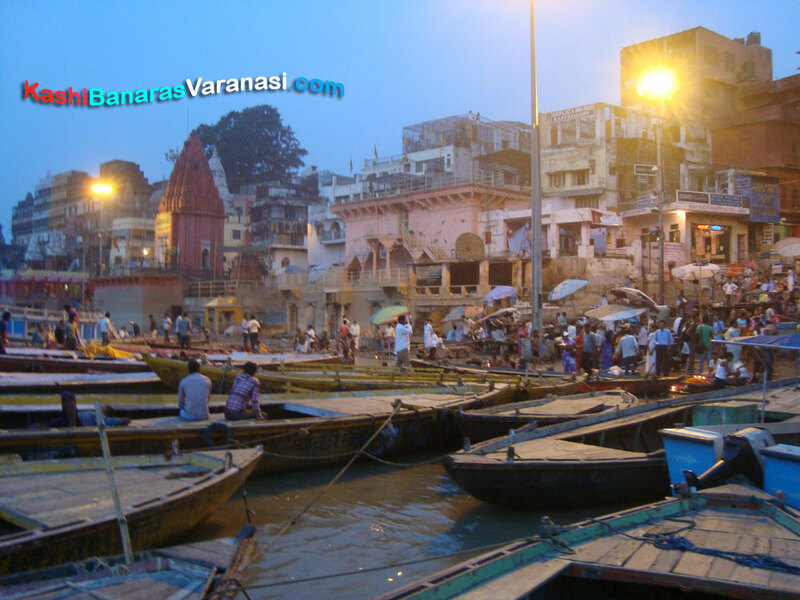 How gorgeous scene of the early morning at the Gange ghat. Shoppers at the ghat are arranging their shops and Pandas are taking bath. Some of the devotees from the local area have also started to come to the ghat. 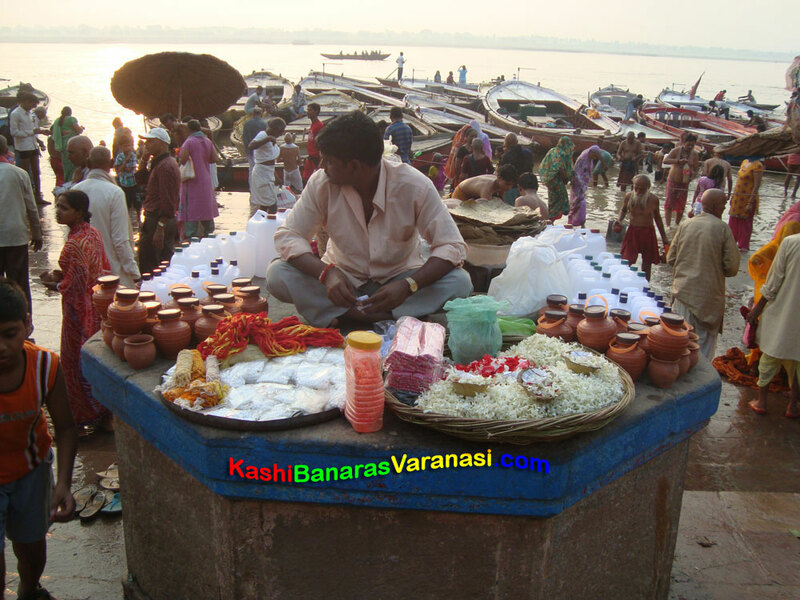 One of the sellers at the ghat has decorated and arranged his shop how beautifully. He is selling prasad, clay pot, raksha, kapoor, sindoor, machis, Ganga Jal, dhoopbatti, flower garland and many more things. Devotees are taking bath in Holy River Gange at the ghat. 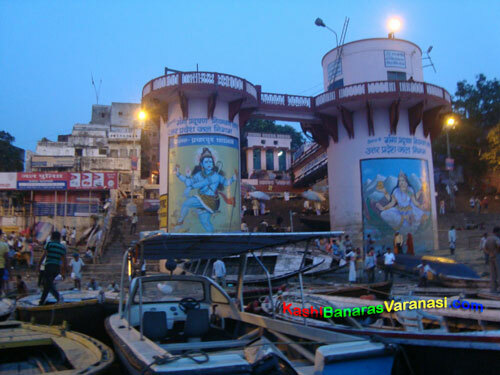 They are offering Gange Jal and dhoopbatti to the Sun and Mata Gange. Boats are arranging in the order to take pilgrims from one side to another. 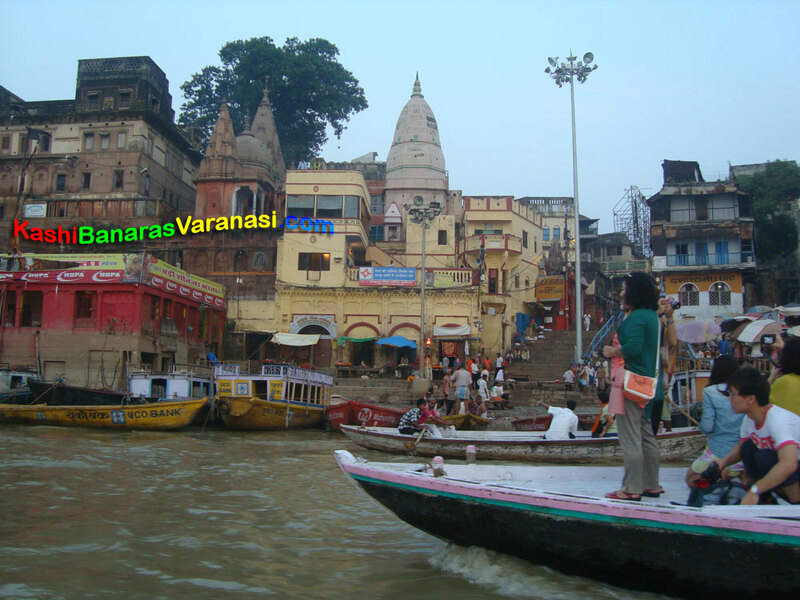 A lady tourist standing at the boat enjoying the beautiful nature and scene of the Varanasi. Through the boat trip, she is going on other side of the ghat. 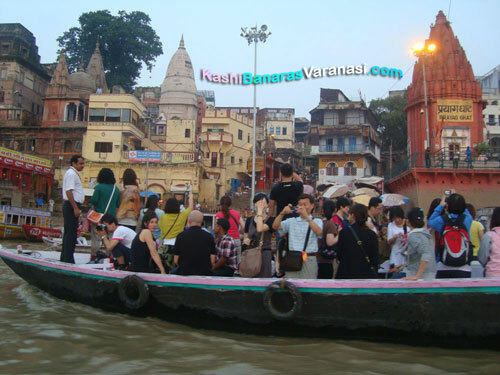 Tourists are taking video and snaps of the Prayag ghat from the boat. 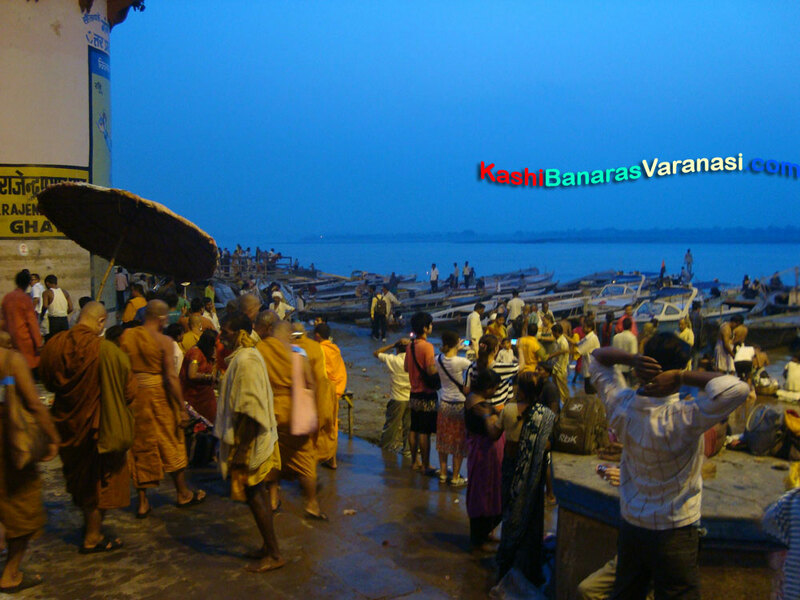 They are catching the natural scene of the ghat in the early morning. 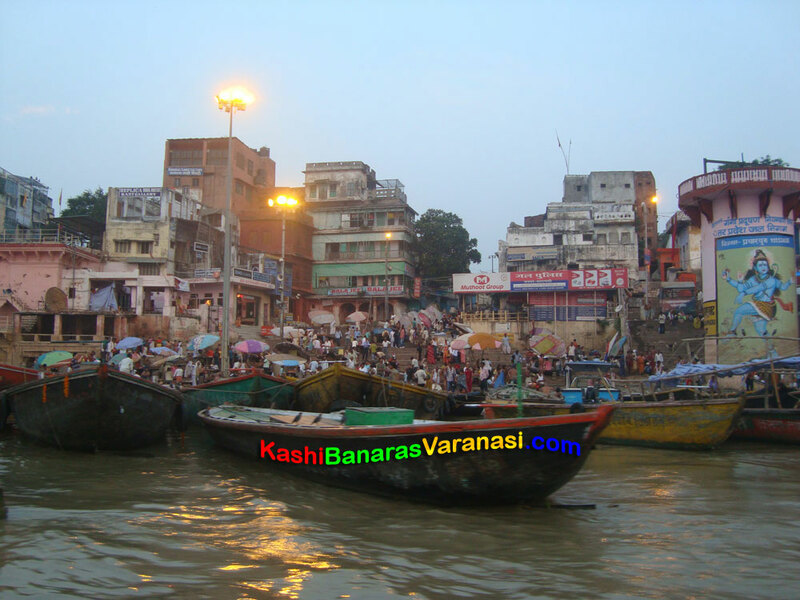 A guide describing the truth of the ghat and Varanasi city to his particular tourists. They are ready for the boat trip in the River. 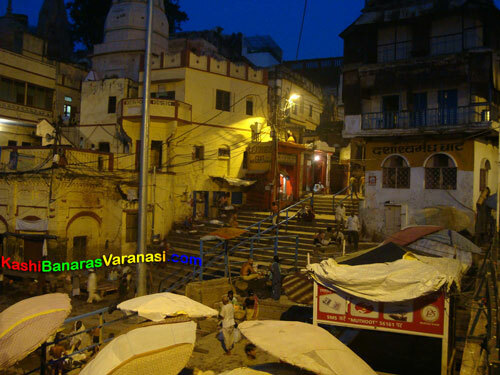 Early morning scene of the ghat where natural light and electric light are giving their own effect which makes the scene gorgeous. Boats are at the bank, ready for having the tourists to make their trip easy and enjoyable. 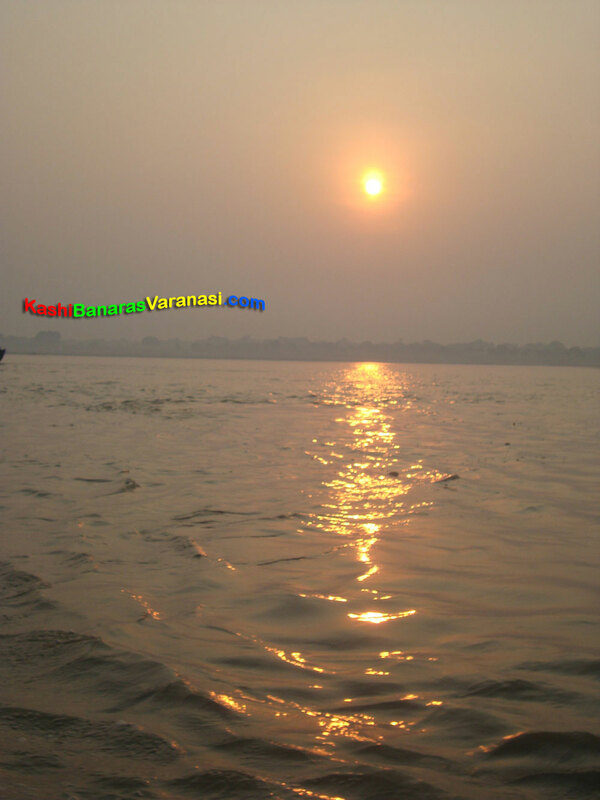 Sun light is scattering in the Holy water of the Gange which makes water dazzling. Steamers and boats are coming aside to take the tourists. Ladies are offering the Pooja to the Gange Mata after taking holy bath in the Gange River. 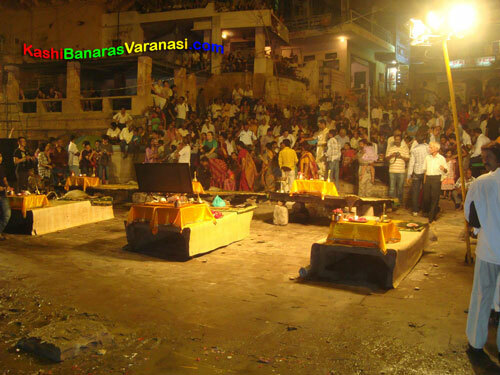 They are offering agarbatti and ghee diya to their deity. 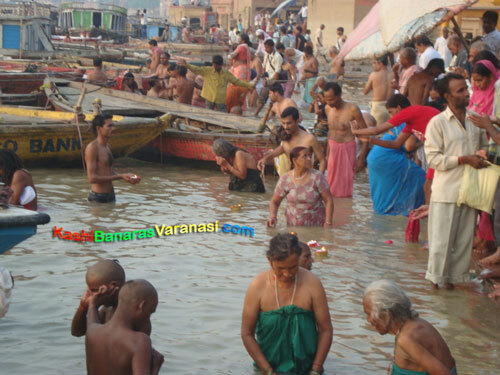 Pilgrims are enjoying the bath in the cold water of the Gange at the ghat. 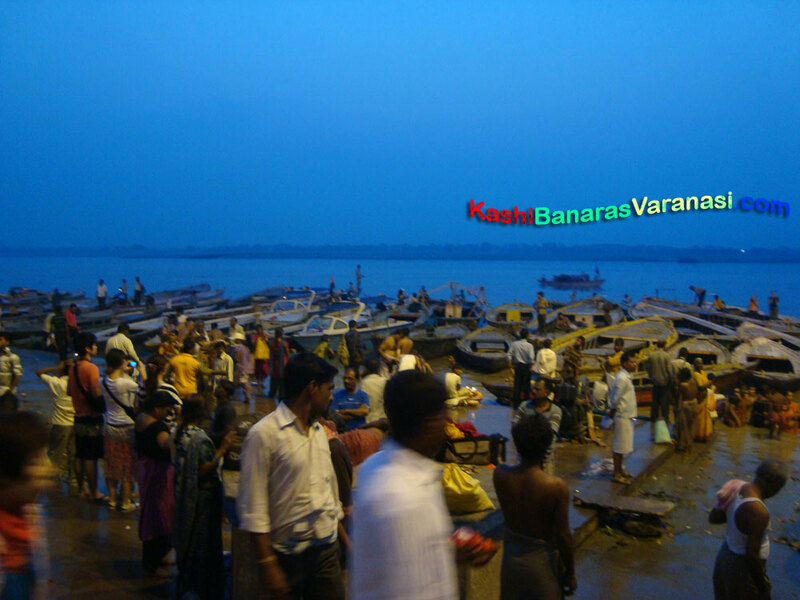 The awesome scene of the early morning at the ghat where all the boats are aside. Tourists have collected at the ghat in the boat to enjoy the Gange aarti event. They are preparing for making videos and snaps. Sailors are arranging and repairing their boats to serve to the tourist for the whole day without any problem. 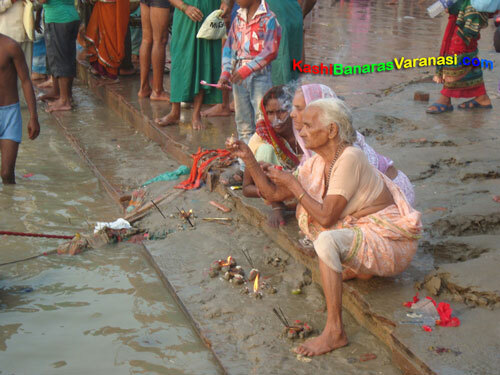 As usual, pilgrims are taking bath and offering puja to the God. 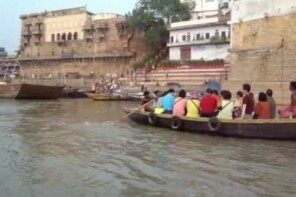 All the boats are full of the tourists, taking them on the other side of the ghat. 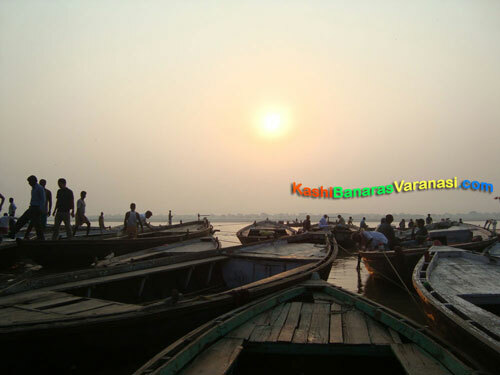 Sailors are waiting for the tourists to serve them trip to another bank of the River Gange. This is the special type of the boat for the special tourists. 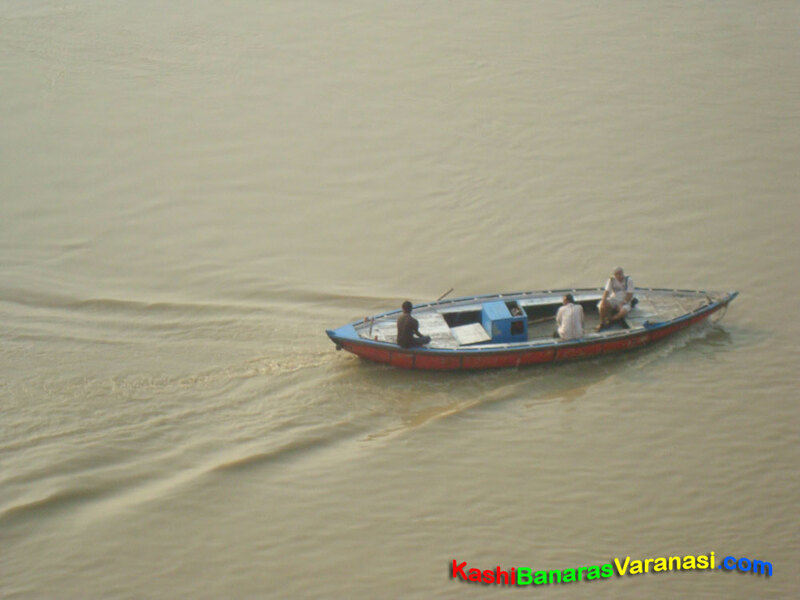 Using this boat tourist can enjoy the trip individually. 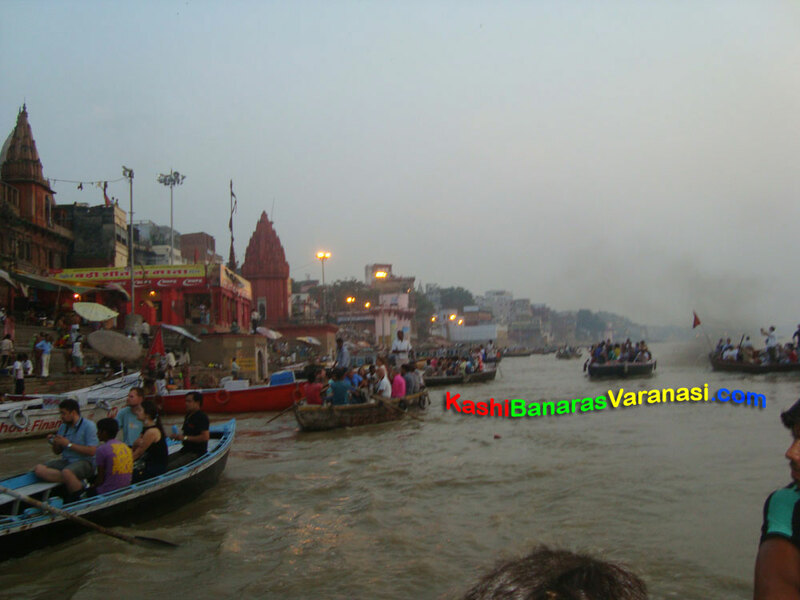 They are filling their gallons with the Gange Jal to bring Jal to their home. 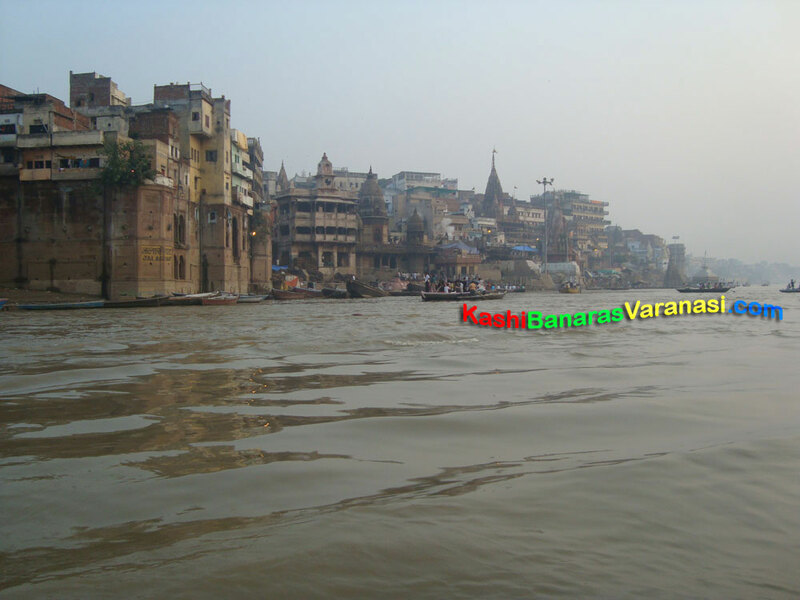 They preserve this Gange Jal for the long time and use that in the Pooja, Havan at some special occasions and festivals. 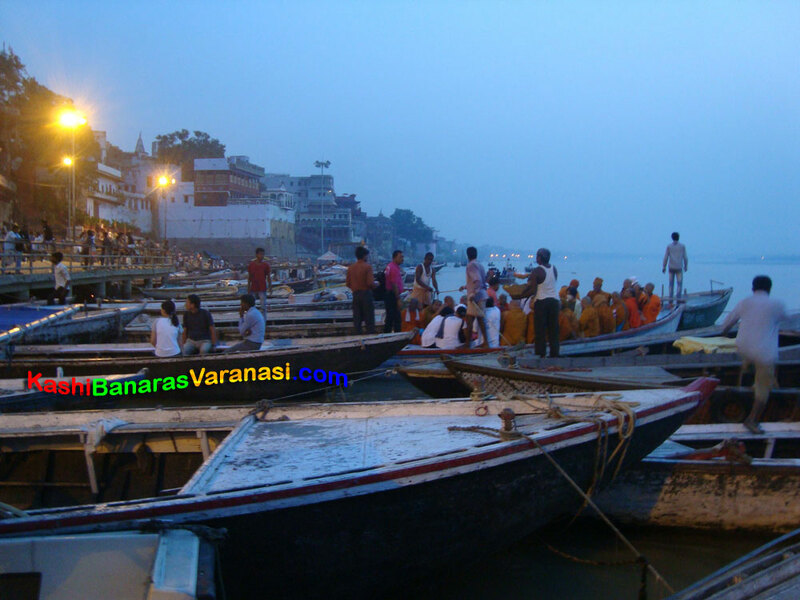 Pilgrims of the Jain religion are also at the ghat to enjoy the Subhe Benares. They are going towards the boat to go to other side. 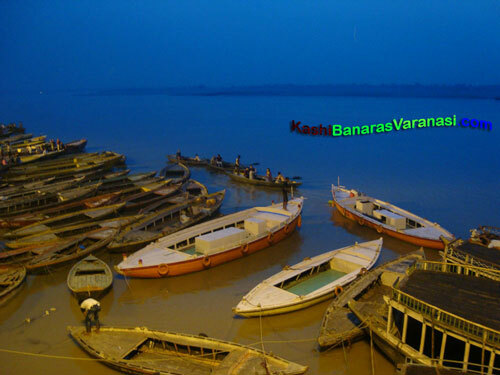 What a beautiful scene of the nature where Gange water and sky looks same color and all the boats are looking golden color because of the Sun rays. 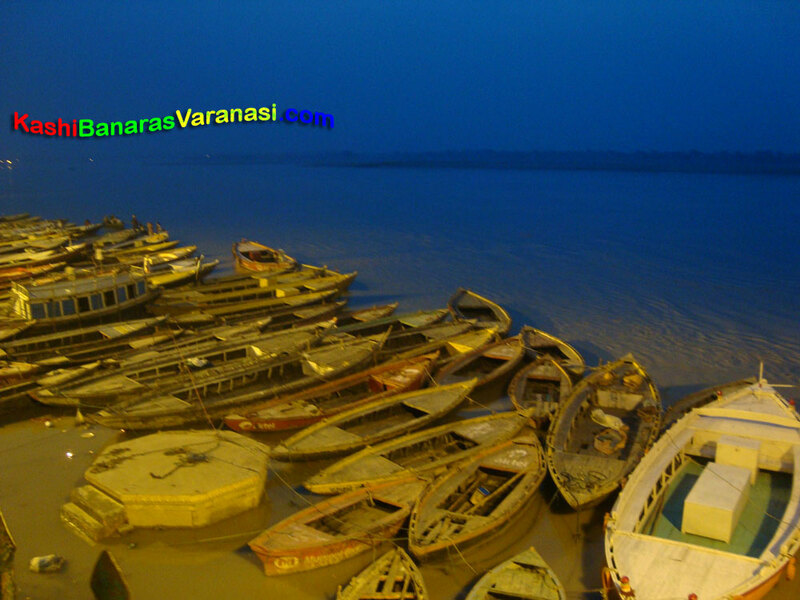 Some of the boats have released from the bank and some are still there waiting the tourists. 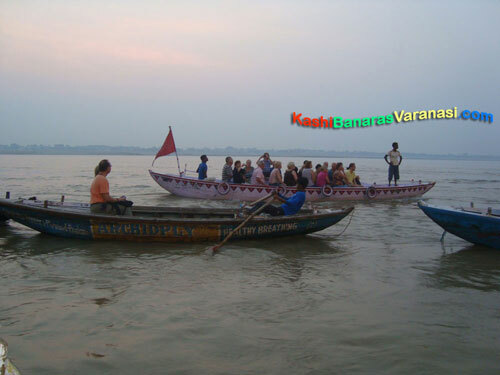 One of the boats has tightly filled with the tourists and started floating in the water. Devotees are taking holy bath at the ghat in the early morning to offer Subhe Namaskar to the Lord sun. Awesome scene of the boats, steamers, Gange water and the sky in the natural light of the slowly rising Sun. 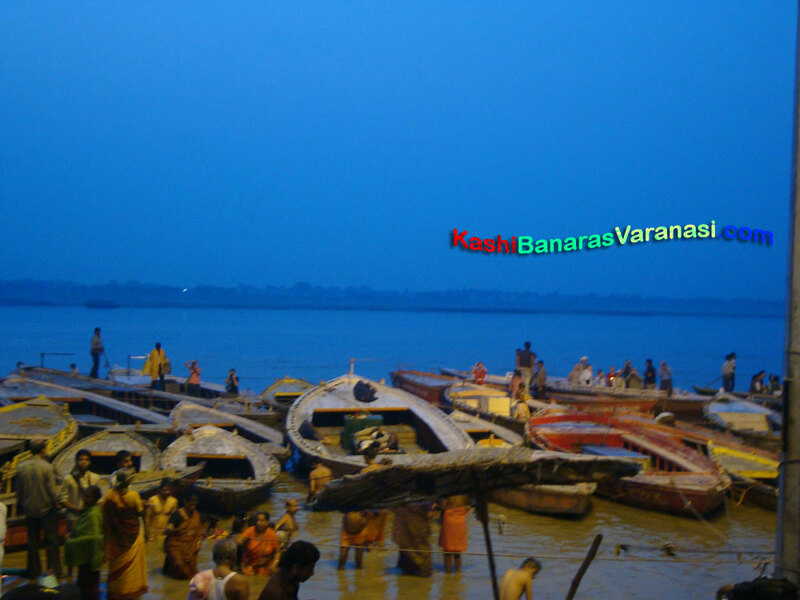 City lights are glittering in the water of the Gange which looks amazing. Bath taking scene of the devotees indicates the ritual at the Gange ghat of Varanasi. 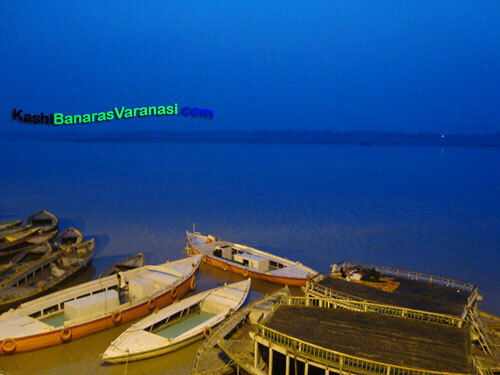 What a beautiful scene of the Ramnagar Fort, located at the eastern side of the Varanasi after crossing the Gange, from the other side of the ghat. 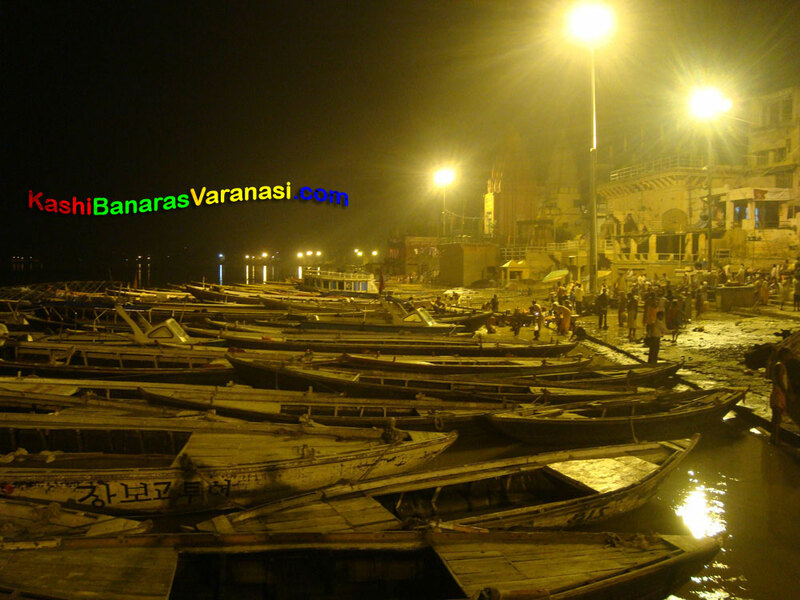 Great scene of the nature having one boat floating in the water and filled with tourists. It seems that they are going for long journey just like in the sea. A beautiful boat filled with the tourists having flag and going for the water trip to the other side of the ghat. Beautiful scenes of the boats in the water loaded with the tourists. It makes the feeling of the crowdy and enjoyable environment. 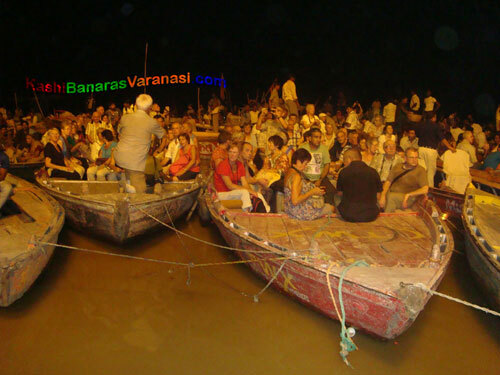 Tourists are having their seats at the boat to start their trip to Varanasi through the water passage. Gorgeous look of the water, sky, and Varanasi city between them. It makes us feel that how lucky the people who are living in the Varanasi. A striking look of the boat going opposite to the direction of the water. 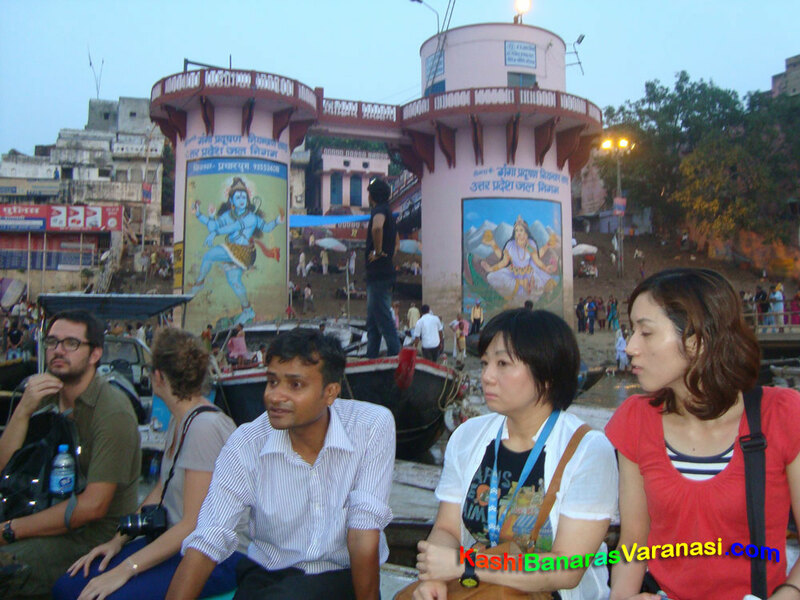 It is booked for only one tourist for providing the individual trip facility.